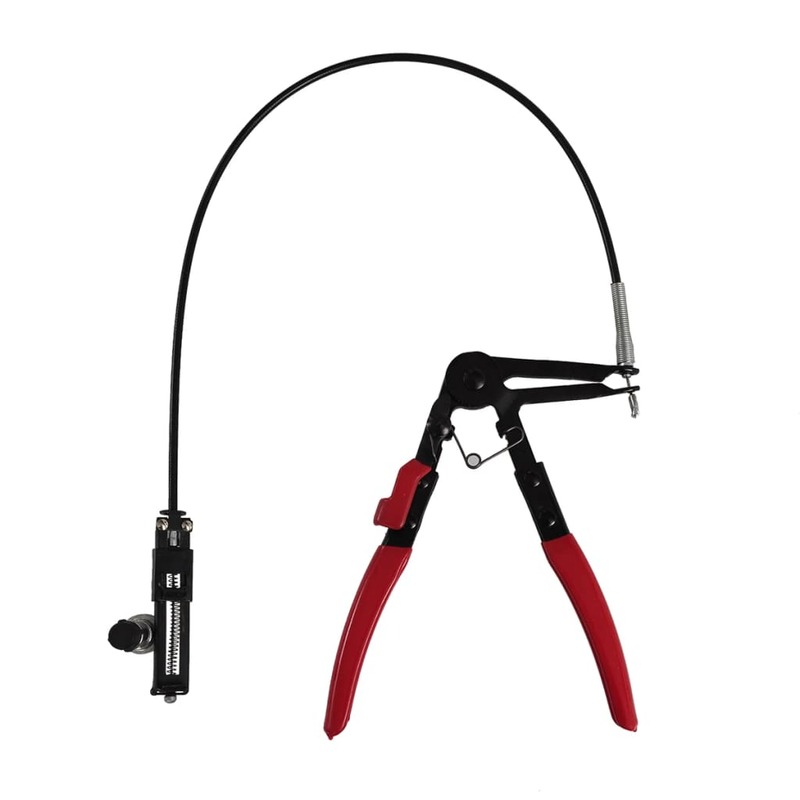 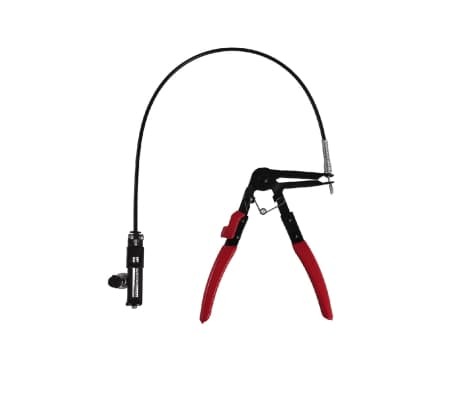 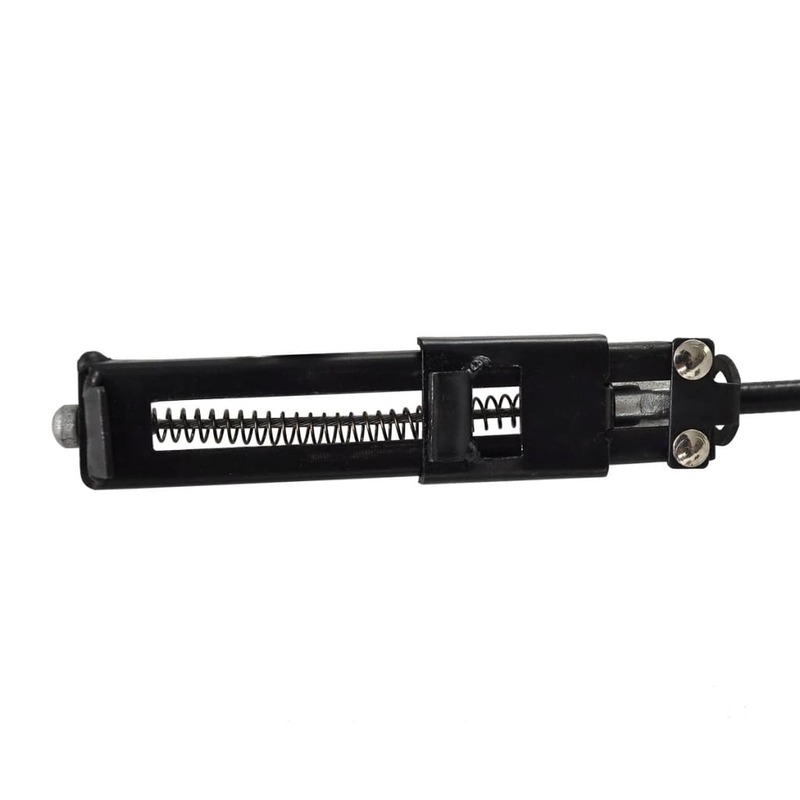 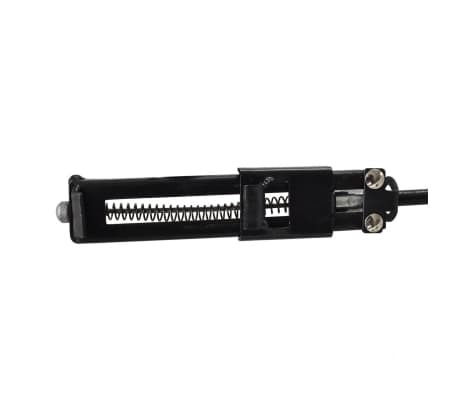 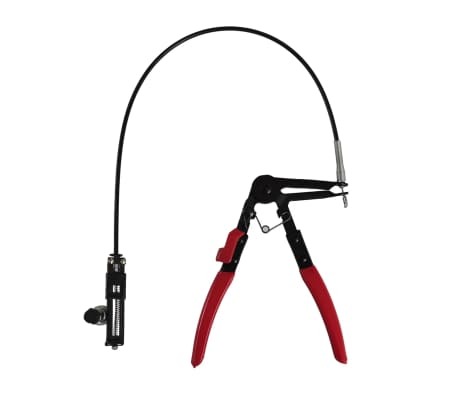 This hose clamp plier with flexible wire shaft is intended for the removal and replacement of metal or plastic self-tightening hose with diameters of 0.71"-2.1". 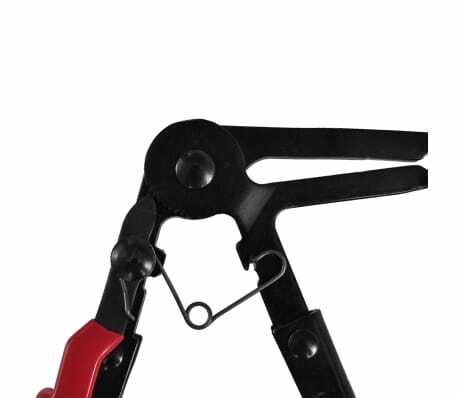 It is especially helpful when extra reach is needed. 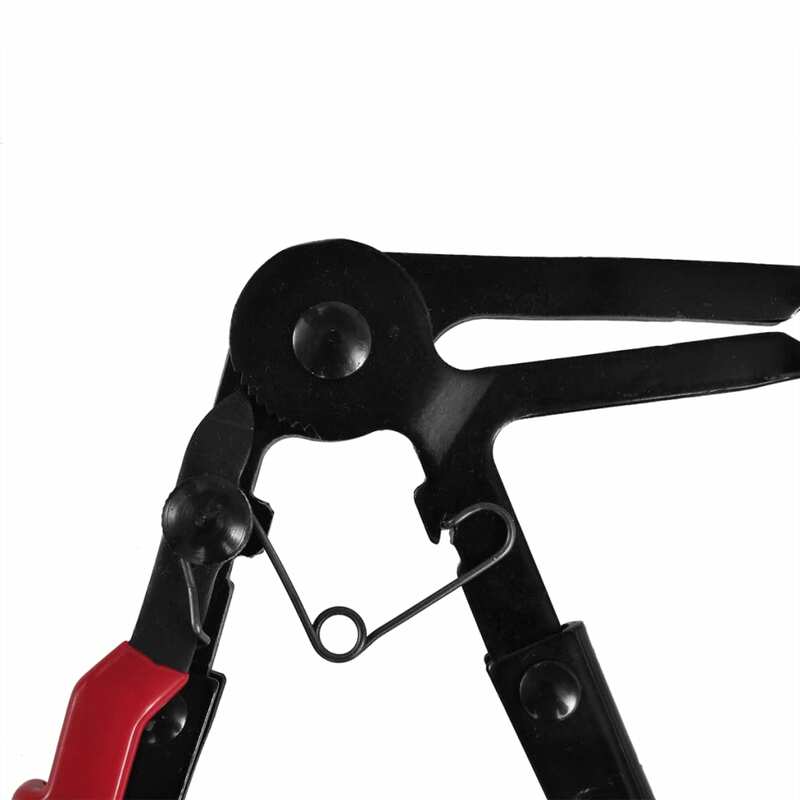 It is perfect for professional use in some confined speces or hidden areas, for example, in the automotive industry and workshop. 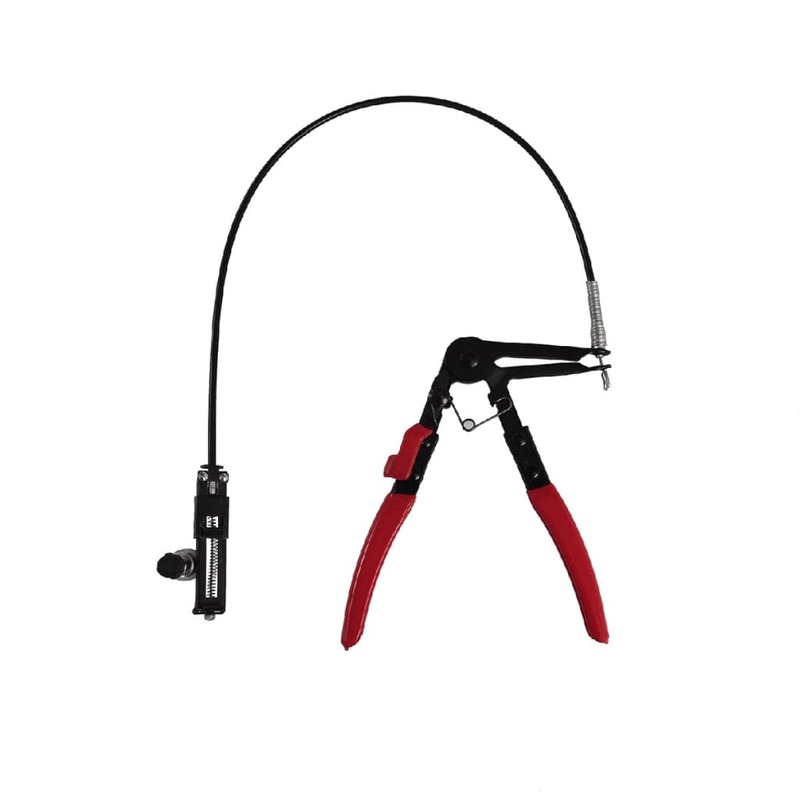 It can be used for the repacing of fule pipe and water hose.